It has only been about 2 weeks since our last rumor roundup. Since then so many things have changed. 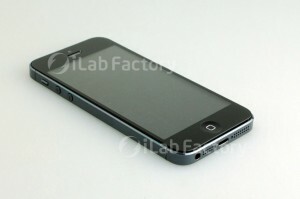 Past rumors have been slightly altered into new rumors and this time it doesn’t just spread to iPhone 5 features. The iPad mini also got some time in the spotlight this week. But we’ll start with the device that has been stealing the show at the rumor mill. This rumor comes from speculation after Apple recently purchased AuthenTec which specializes in fingerprint technology. 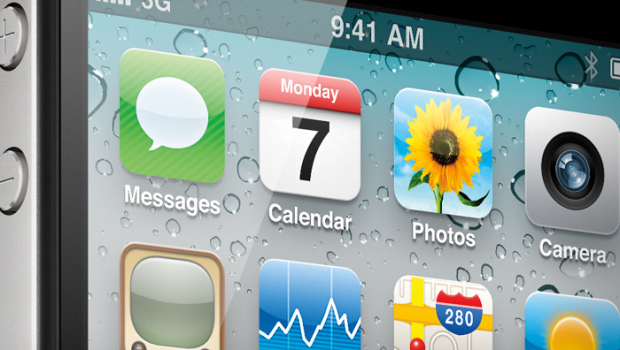 And while it would be a very nice iPhone 5 feature, it doesn’t seem that likely. The new phone is supposedly already in production. Unless Apple had earlier workings with AuthenTec before the purchase, it is more likely a feature to be found in iPhone 6 (or iPhone 5S). Next up were the supposedly leaked photos of the new iPhone from a production factory. To date these seem the most likely to be legit. They look like the real deal and also sport the rumored 19-pin connector dock. But their legitimacy can also be brought into question because of the next rumor. This was probably the most surprising rumor this week. Tech blogs everywhere have basically confirmed that it would downsize to a 19-pin connector. Now an iPhone accessory manufacturer seems to claim otherwise. Not only do they claim the iPhone 5 will have a microUSB equivalent dock at just 8 pins, but that it would also work as a Magsafe connector. Magsafe is the technology currently used in Macs that utilize magnets to keep the charging cable in place. That could be a very interesting iPhone 5 feature. 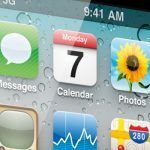 There has been speculation of a September release date for the phone, but so far rumors have pointed towards the 21st. Now it seems that an earlier release date has been thrown around at the rumor mill. What may be more likely is that the 12th will act as the day of the press conference. The 21st on the other hand will be when consumers can first get their hands on the new devices. The iPad mini has been rumored for a while, but nothing other than its existence has been speculated. Well now thanks to a source from Japanese site Mackotakara, it is being said that the iPad mini will launch alongside the iPhone 5. Should that hold true, it would certainly be a huge launch day for Apple. The site also claimed the smaller tablet was being produced in Brazil by Foxconn. It even had some specs to report saying that the iPad mini will come in at the same thickness as the iPod Touch and won’t have a retina display in order to help keep the price competitive against devices like the Google Nexus tablet and the Kindle Fire. 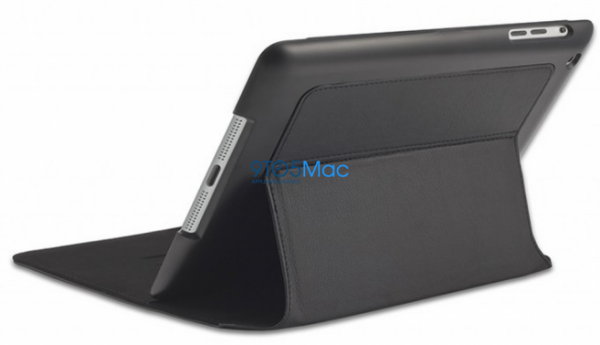 Accessory maker DeviceWear had posted pictures of leather cases on their site which suspiciously looked to fit a smaller Apple tablet. The pictures were later taken down (and luckily saved by some sites) only increasing the suspicions of Apple preparing to launch the iPad mini. The picture also shows off the smaller tablet sporting a 19-pin connector. You have probably seen this rumor trending on Twitter. It isn’t true. If anything it’s just meant for people to take a shot at their social media comedic skills at certain iPhone 5 features they’d expect. If this does hold true I will personally send Apple a bottle of medication, since they’d have to be pretty ill to make a pricing blunder of that caliber. As you can see, plenty of rumors have surfaced since our last roundup. And you can bet that more will just keep popping up as we grow closer to the release date, regardless of if it actually is September 12.